Private rooms - apartments with OWN bathroom /marble/ and fully equipped kitchen with refrigerator and dishwasher. Dormitory with its own private bathroom and fully equipped kitchen. 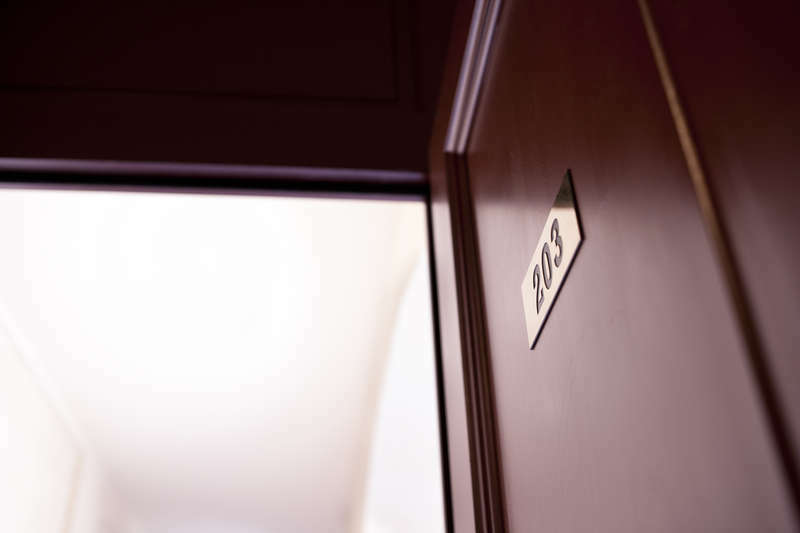 Each private room has extra beds; if you need to change your booking we can arrange it without problems. We provide accommodation for individual backpackers, school groups, and groups of friends, couples or families. Cancellation policy is 48 hours before arrival for individuals. We guarantee in this perfect location your trip to Prague will be complete. 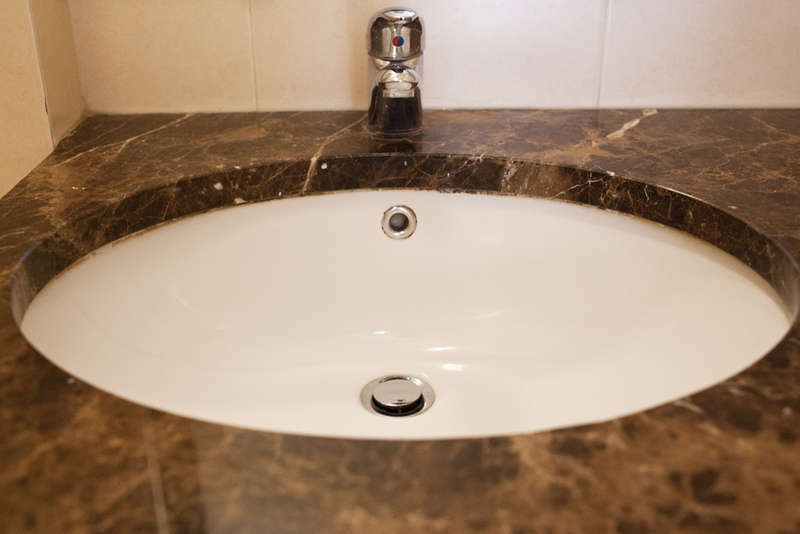 Top quality rooms, marble bathrooms! If you want to experience the atmosphere of the Old Prague and have all of her historical fabulous architecture at your doorstep, don't hesitate and come to this unique place! 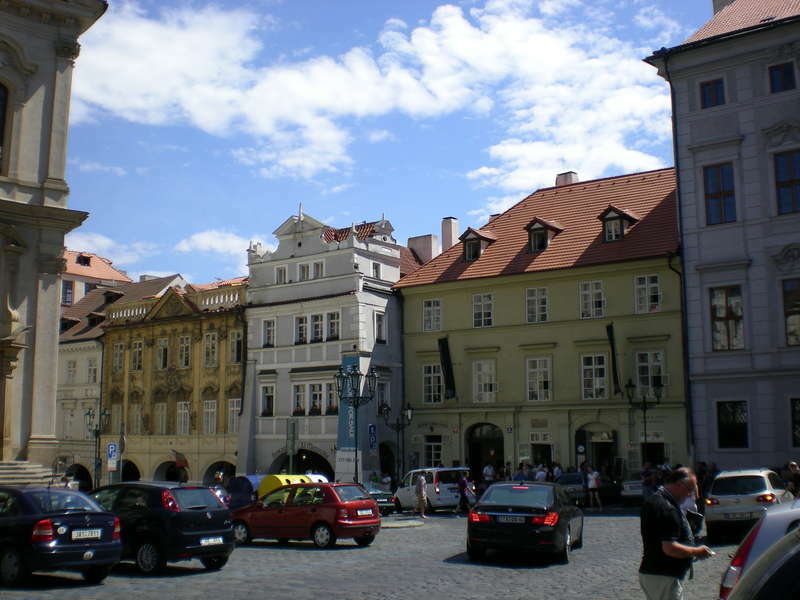 Situated right on the Malostranske Namesti (Lesser Town Square). The St. Nicolas Church is just in front of our hotel. 2 minute walk to the Charles Bridge - virtually around the corner. 5 minute walk to the Prague Castle - simply walk uphill the Nerudova Street. Lesser Town - Little Town right under the castle and an easy/gorgeous walk across Charles Bridge to get to Old Town and other areas. This is the most beautiful and sought-after part of Prague - The Little Town. We are one of the only two budget places in the area of luxury hotels with celebrity guests like Madonna, Pink...The American embassy is situated just two buildings next to us.